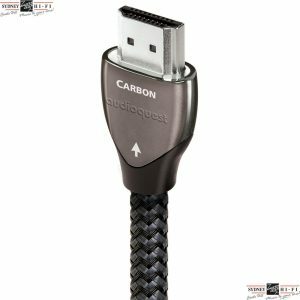 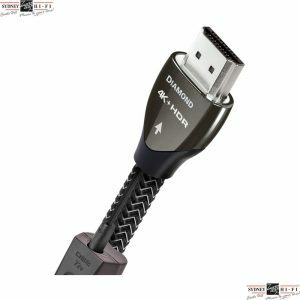 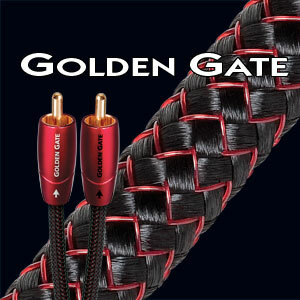 Audioquest Big Sur Interconnect increases performance levels over the Audioquest Golden Gate by adding perfect surface copper plus to the cables construction and introduces option of XLR connectivity. 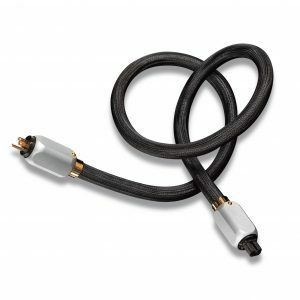 Big Sur is available in various connection styles including 3.5mm male to male, 3.5mm male to two RCA, XLR to XLR and RCA to RCA. 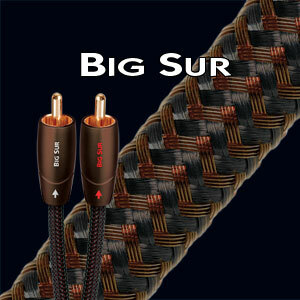 Big Sur is available in various lengths from 0.6 meter all the way to 20 meter.